After returning from Afghanistan, Garrett Eaton was dangerously close to losing his family and his life to addiction when he found a river guiding program for American veterans. Trading the ups and downs of daily life for the twists and turns of the wild serpentine rivers of the American Southwest, Garrett immersed himself in nature to regain his sense of calm and make peace with his demons. 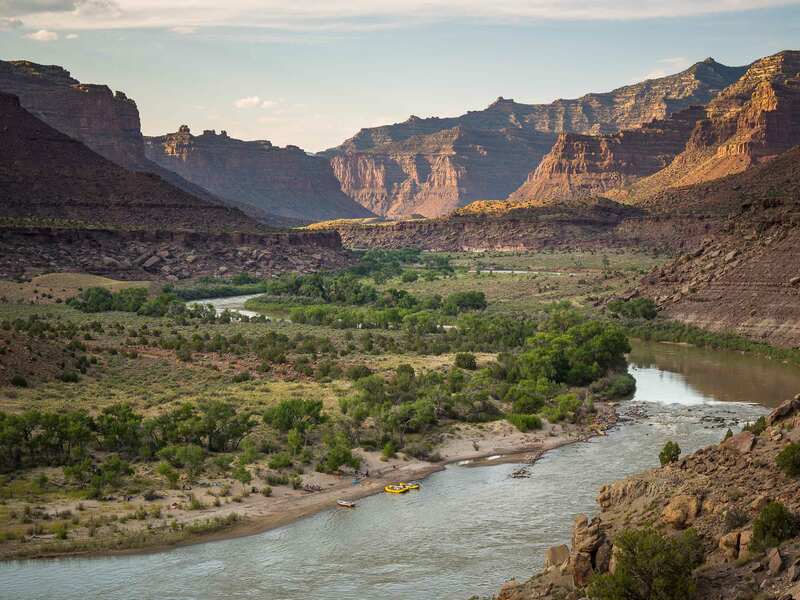 Noticing the benefits of wild places, Garrett became a part-time rafting guide, and now splits his time between Desolation Canyon, Utah and the oil fields of North Dakota. His double life raises eyebrows at both of his places of work, but through this arrangement he can bring home a paycheck and a rejuvenated heart to his wife and four children. Slowly finding his way back from the brink, Garrett rediscovered what he has been fighting for deep in the canyons of Desolation.